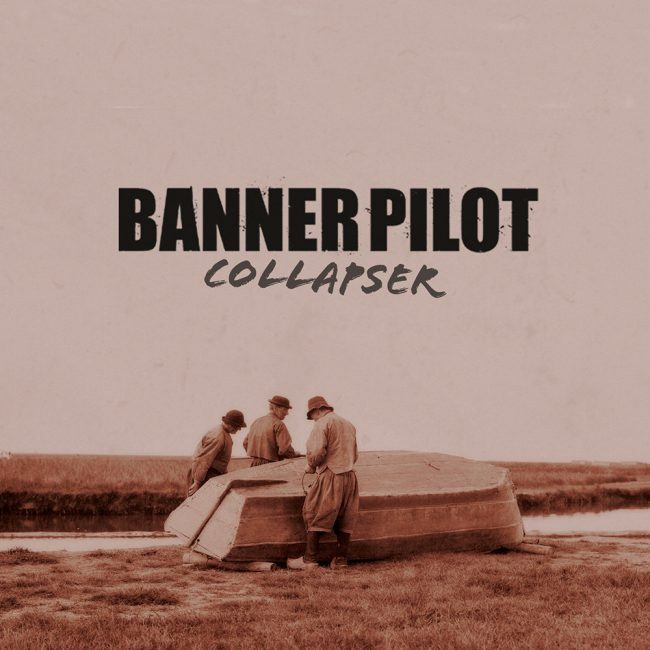 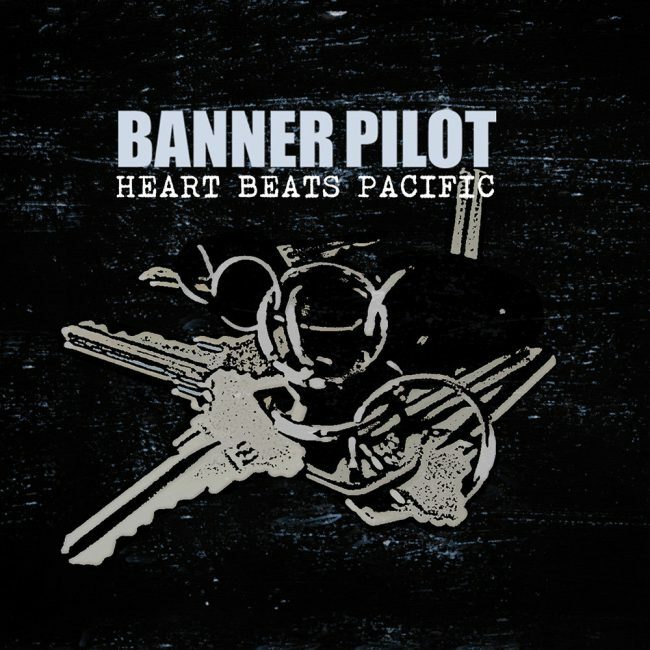 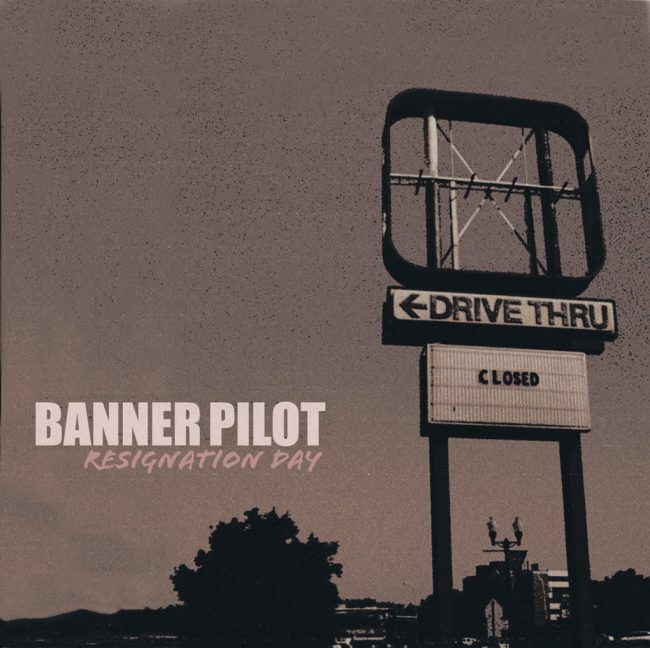 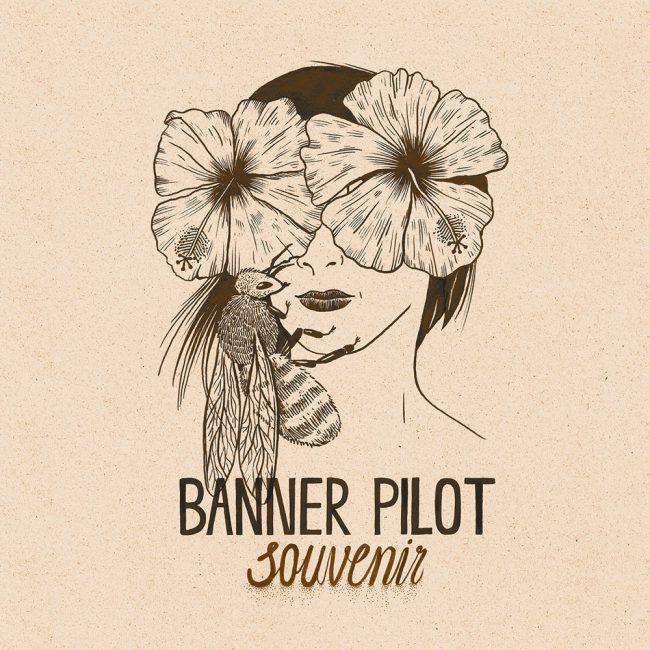 Banner Pilot is a punk/indie band I’ve been playing in for a few years now. 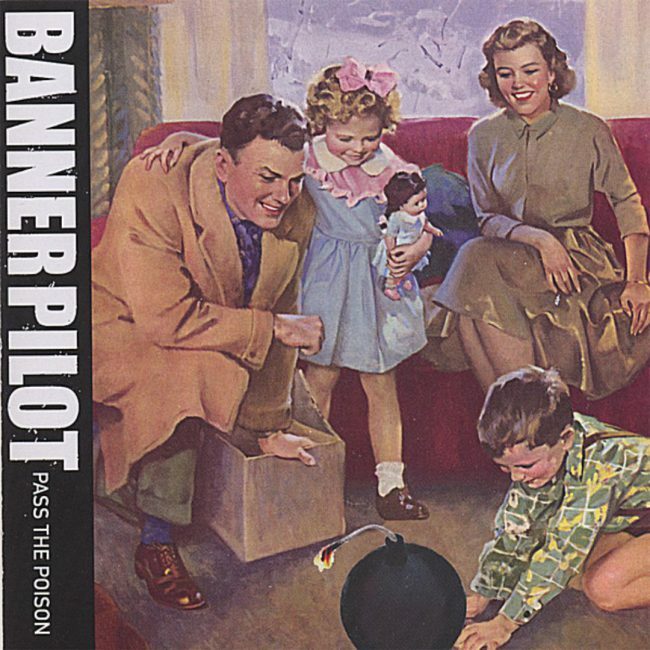 We’ve released four albums on Fat Wreck Chords as well as a self-released EP before that. 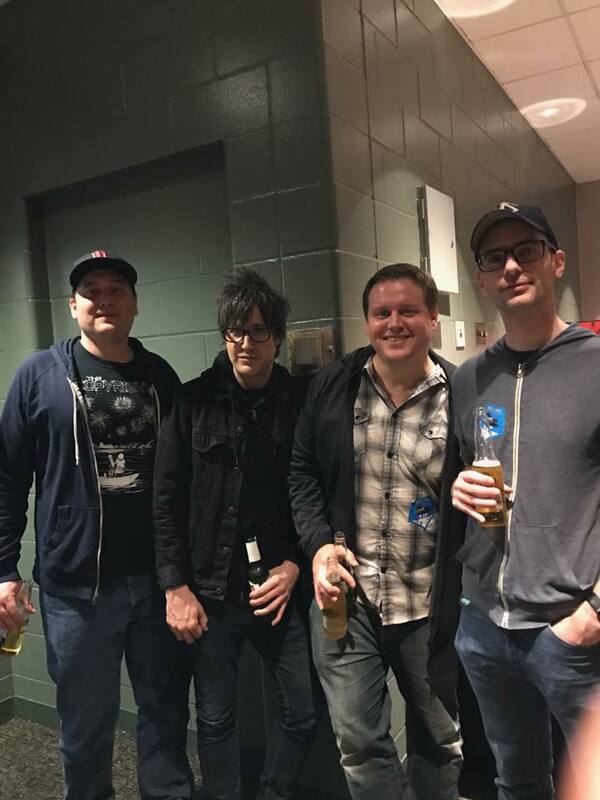 I play bass, and also play lead guitar on the records.